High atop Mt Hood, Timberline Lodge has become an iconic landmark with unparalleled views and fantastic snow sports. 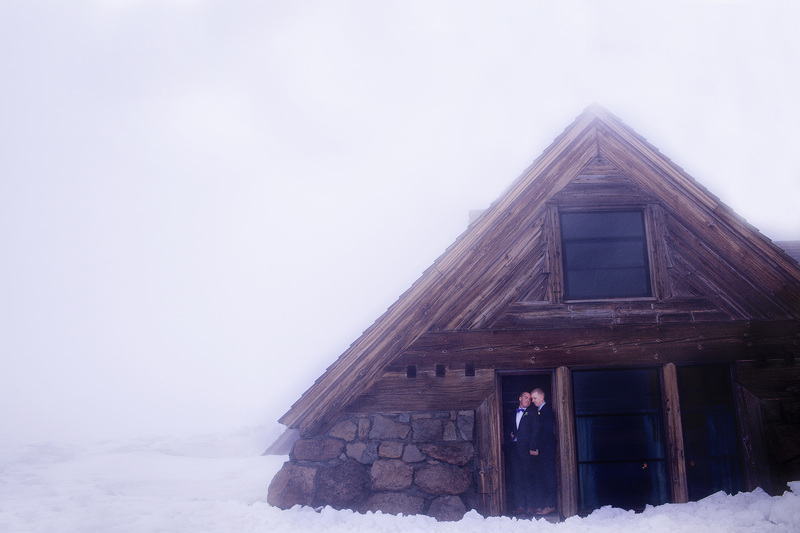 Perfect for a romantic winter wedding, Timberline Lodge opens it’s doors to a select number of events each year. Portland couples planning a destination wedding can select from a variety of wedding ceremony locations all within close proximity to the comfort of the grand building. Wedding guests and even Portland photographers are invited to stay and enjoy the luxurious warmth of the on-site accommodations after the wedding celebrations. 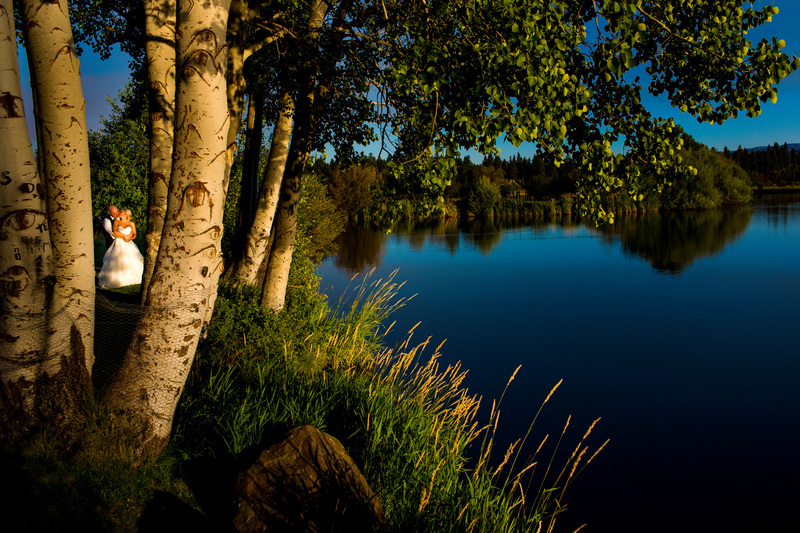 With such stunning photography options and indoor attractions, it’s no wonder it was voted one of the top destination wedding locations by Oregon bride magazine in recent years.